We like our Fridays or any days we can get our day off, to be quiet and chill and just reflect on the activities we’ve had. 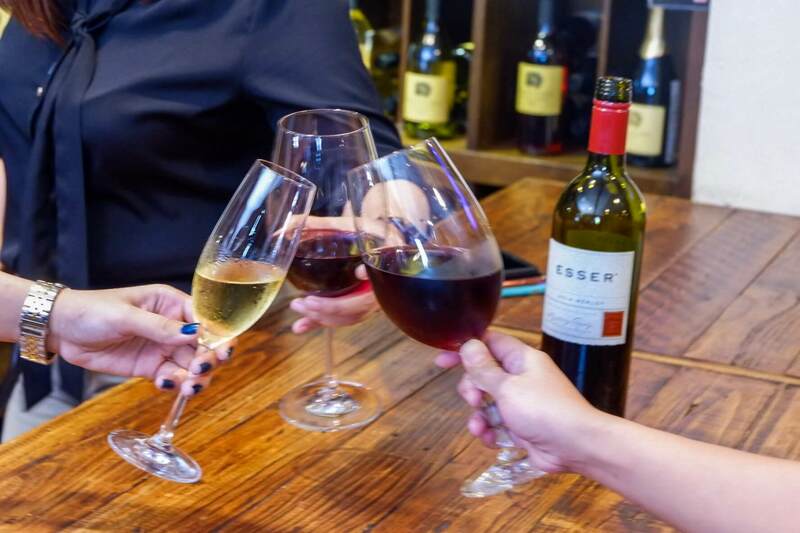 And we’re fortunate enough to have stumbled on Wine Club – just the perfect club to end a hectic week. 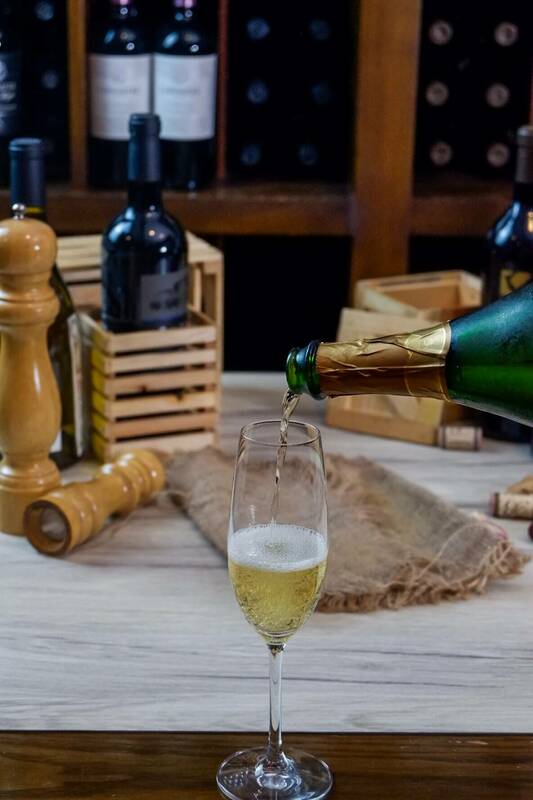 Started as a retail store and eventually have grown into one of the most sought-after restaurants, the Wine Club gives you the vibe as if you’re living the F.R.I.E.N.D.S or How I Met Your Mother usual hangout place because it has this hip and cozy aura designed to of course, bring a group of friends together through wine. 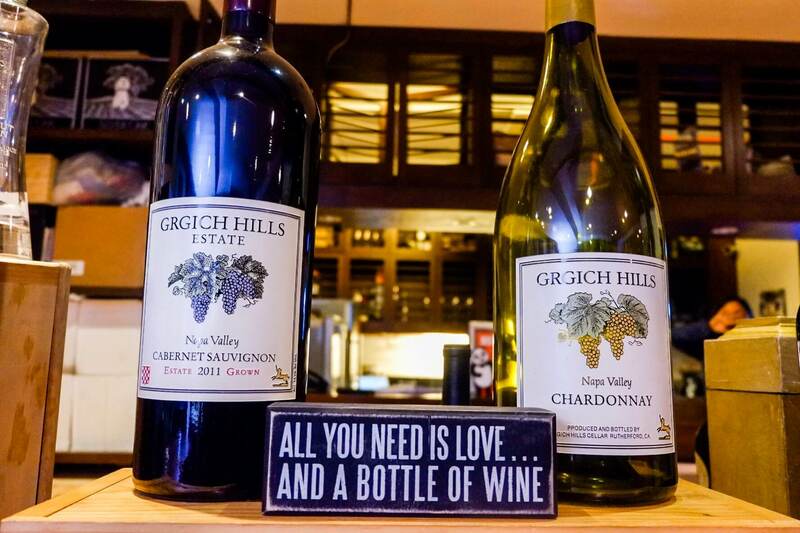 With its 300 wines all the way from California, paired with their superb food, I think your TGIF just got a real deal. 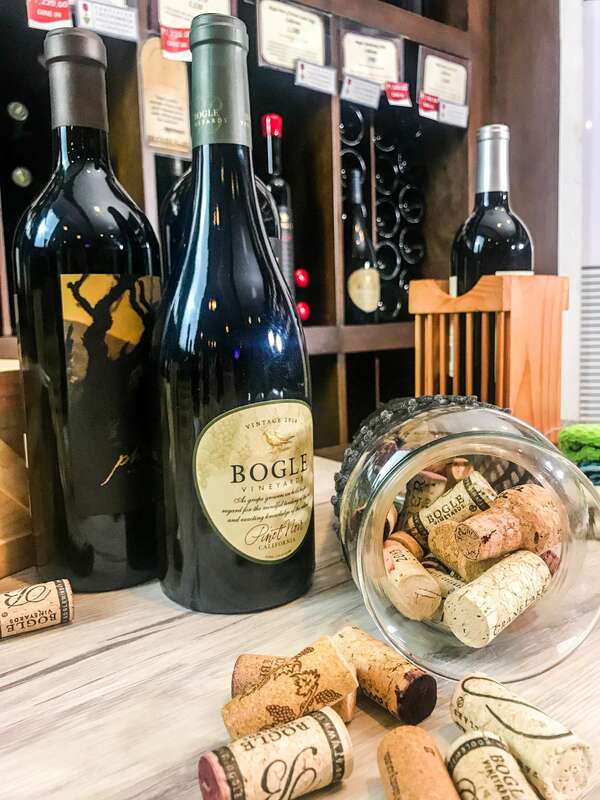 And not just that, there is no corkage on wines purchased and consumed on premise, which even makes the Wine Club the sweetest deal of your weekend. 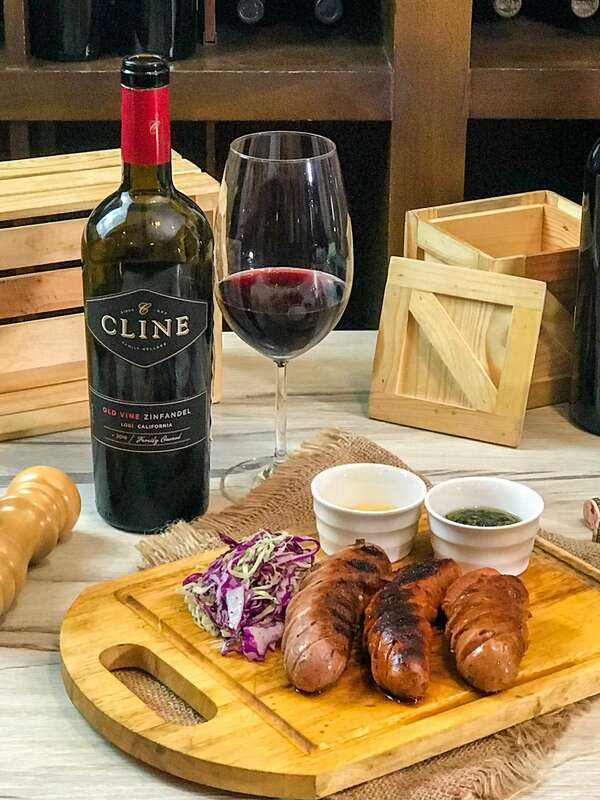 We had sausage platter for PHP 750.00 which is best paired with Cline. 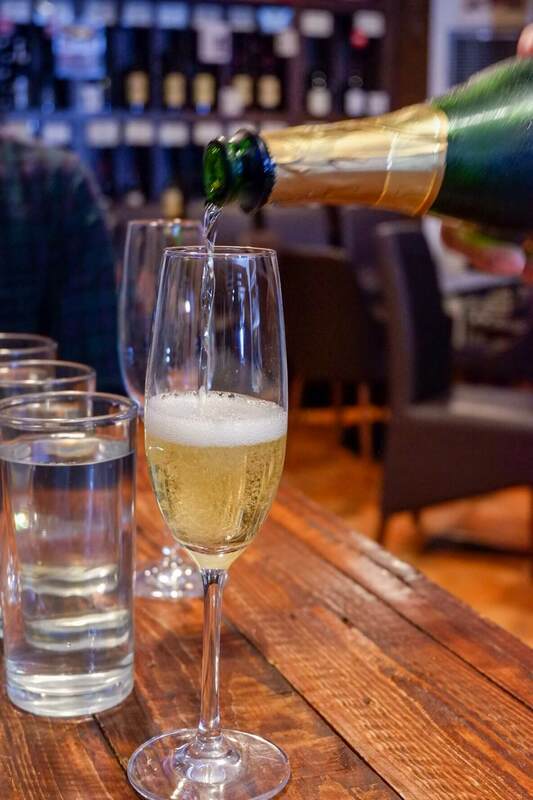 The staff here are not only very accommodating, they are also well knowledgeable with their wines that they gave recommendations for us on what works best with the food that we like to eat. 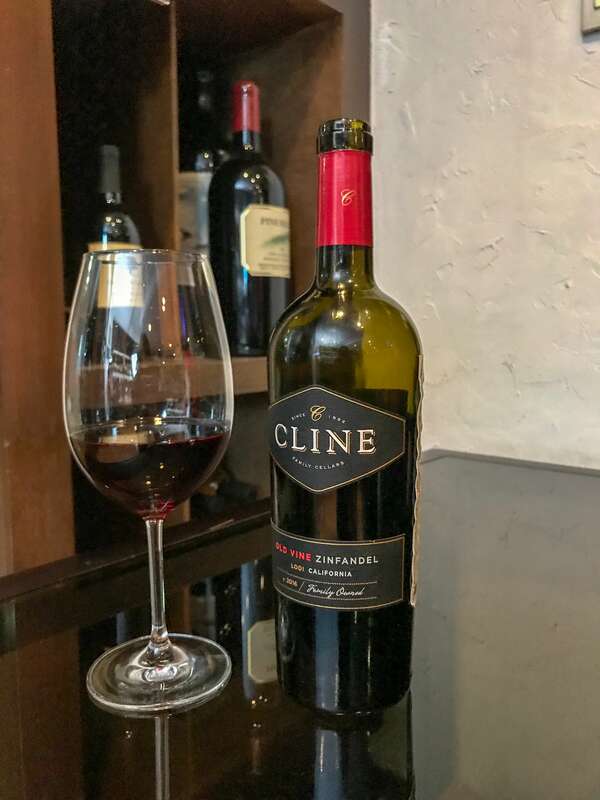 I do think it’s kind of rare to find wine restaurants wherein their staff are enthusiastic enough to suggest the best wines for the food you prefer to eat. 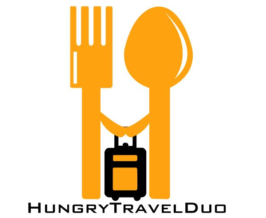 We also had their salami pizza and I can tell you that it’s quite close to authentic Italian pizzas compared to those around the vicinity. 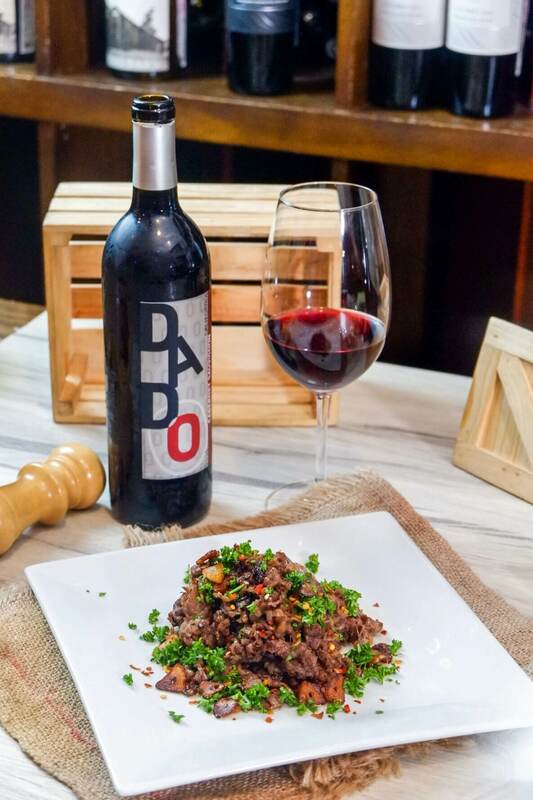 Also, their one of a kind Wagyu Salpicao Strips that has just the good taste of salpicao I’ve never tasted anywhere yet is best paired with Dado Cabernet Sauvignon. 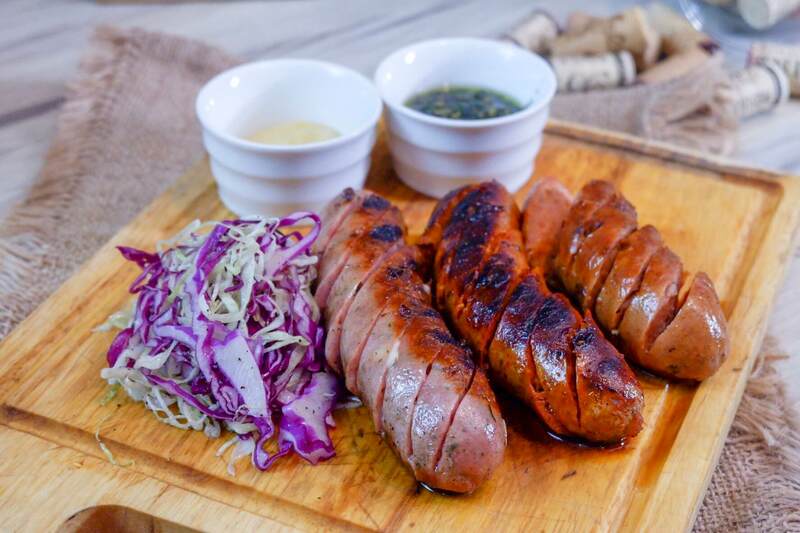 If you’ll visit, you might want to pair your Pepperoni Flat Bread for PHP 550.00 with Bogle. 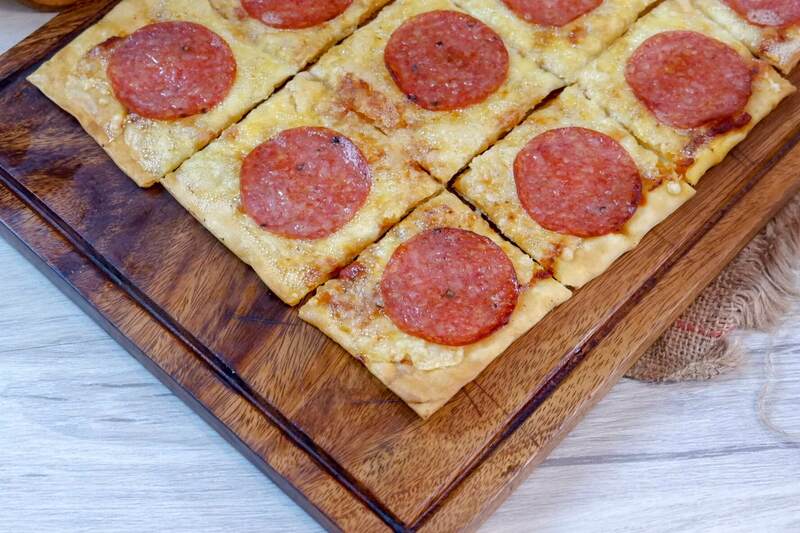 The Pepperoni Flat Bread has a meaty taste and satisfactory crust topped with cheese that we couldn’t resist. 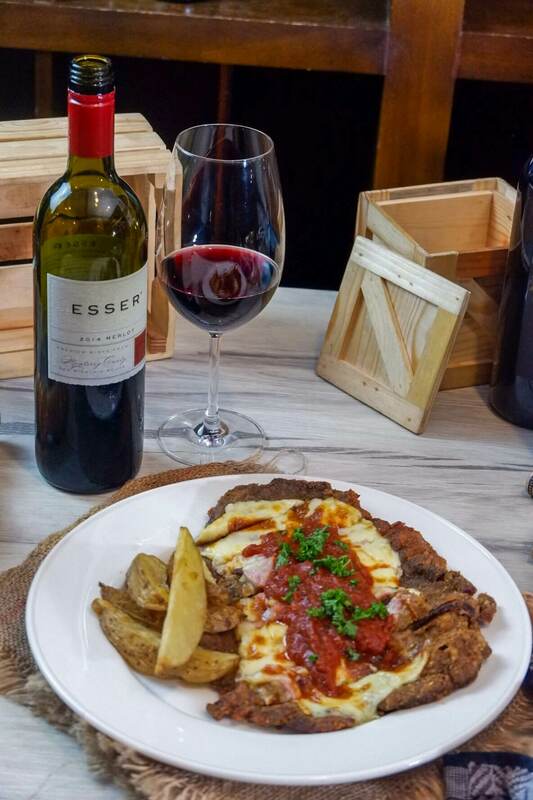 While Milanesa Napolitana (PHP 850.00) is best with Esser. 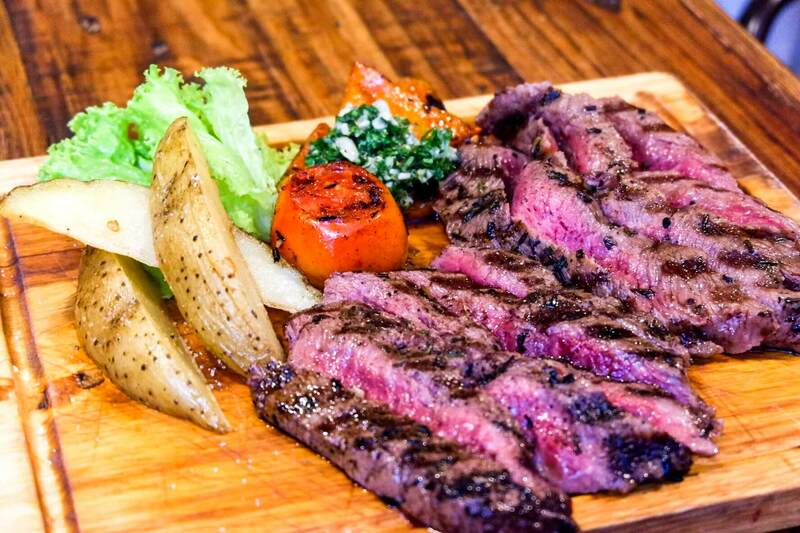 And a quick tip: try the Grilled Wagyu Flat Iron Steak on medium and ask for salt, and also pair this with Bogle Cabernet, then thank me later. 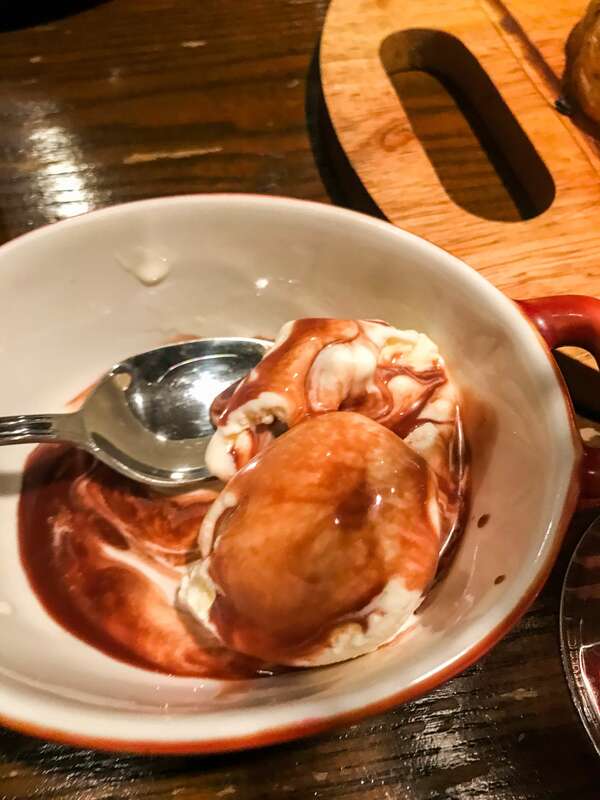 For the dessert, I’m sure that their vanilla ice cream with chocolate win sauce is just the kind of dessert to end the night.